We know that a funeral is only the start of the grieving process and that you need support from time to time. 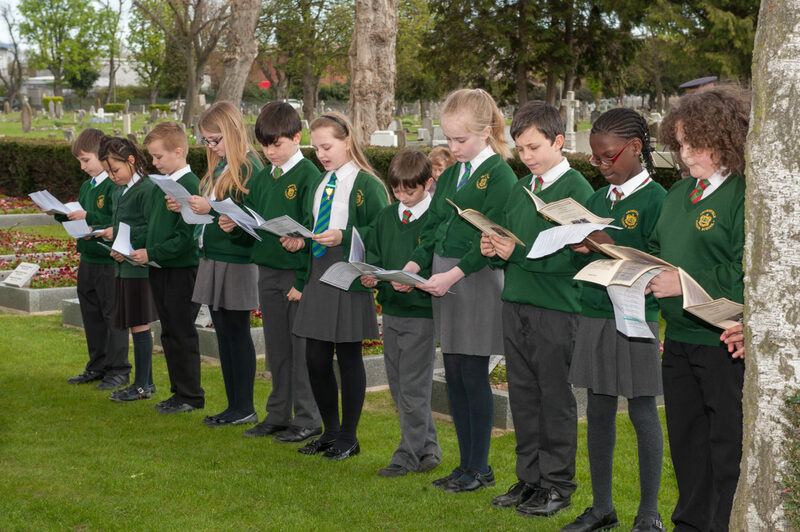 Because we are part of Havering Council, we recognise the important role we have in the local community. We are here to support you as you come to terms with your loss. SHARED MEMORIAL SERVICE We arrange a memorial service twice a year, which normally takes place in the spring and autumn. We send a personal invitation to each family at the time of the funeral however everyone is welcome to come along. The service is very popular, and the many families who choose to attend find comfort from this shared act of remembrance. 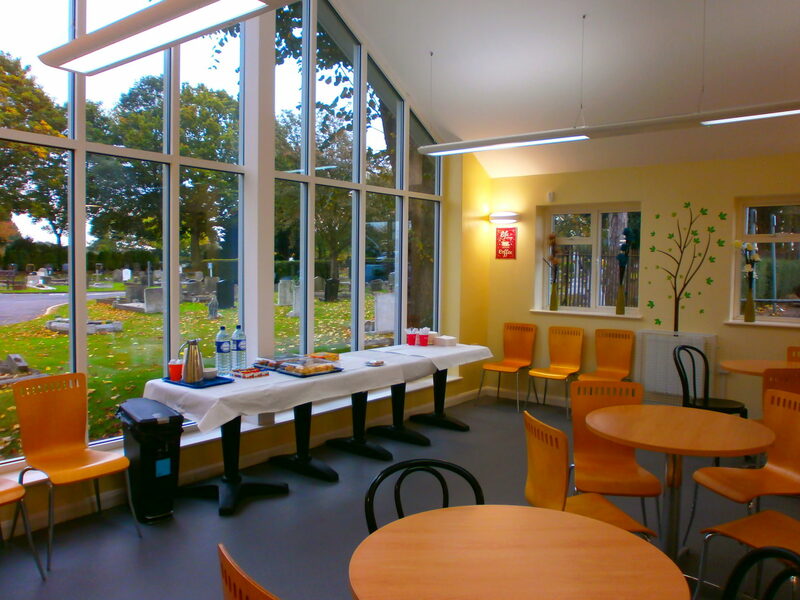 TEA ROOM Visitors to the South Essex Crematorium and Upminster Cemetery appreciate our tea room situated next to the East Chapel car park, where those that visit regularly find friendship and support from one another. The Tea Room serves breakfasts, a range of light lunches and tempting cakes and is proud of its consistant 5 star hygiene rating. Here, there is the opportunity for you to hold a small wake onsite. Up to 30 people can enjoy a delicious homemade buffet served by friendly, understanding staff . This intimate space boasts a double height window with views over the historic cemetery chapel. We can discuss your individual needs and are able to offer a playlist of music for your event. We will recognise and fulfil your requirements while respecting your need for privacy and dignity. We will always be helpful and polite in our dealings with you. In return we expect you to be courteous and treat our team with respect. We will conduct our services to the Charter for the Bereaved standards. You may inspect the crematorium at any reasonable time by arrangement. You will receive a prompt reply, in plain language, to any form of communication with our team. We will consult with you, listen to your views and publish the outcome of consultations. We will consider this feedback when we plan improvements to our service. We will provide you with the means to make a complaint if you are dissatisfied with the service we provide and respond to you within 15 working days. We will maintain the gardens to a high standard. In return we ask you to follow our rules and respect the needs of others.